You are more than welcome to contact us to book on to one of our school tours if your child is due to start in Foundation Stage in September 2019. The headteacher likes to meet all new pupils and parents and these tours are a good way for you not only to see the school but meet our friendly dedicated staff too. The dates set are: 20th September, 25th September, 4th October, 17th October, 1st November, 14th November, 27th November, 5th December 2018 and 5th and 10th January 2019 all at 9.10am. there are also two on 6th and 19th November at 1.10pm for people who find it difficult to get here for 9.10am. The applications for a place need to be completed by 15th January and all offers will be posted out by the Local Authority on 16th April 2019. If you are unable to make any of the dates please don’t worry, you and your child are important to us and Mrs Haslam-Davis will be happy to sort out a date/time to see you that is convenient to you. Please see below for some information you may find useful. All children will be admitted full time from the Autumn term. Initially they stay until 12 noon, then until 1.00pm and then full time until 3.00pm. This ensures a smooth start to their schooling life. If at any point during the initial transition period either your child’s teacher or yourself do not think your child is settling well we can arrange for them to reduce their hours slightly. This does not often happen but if you feel this is the case with your child then please see your child’s teacher. There is a comprehensive induction programme for new entrants during the summer term before they are due to start school, which helps the children to feel confident about starting. During this time the children have an opportunity to come to our book and toy library. This is held in the KS1 dining hall between 2.00pm-2.45pm and are generally run on a Monday and a Wednesday. 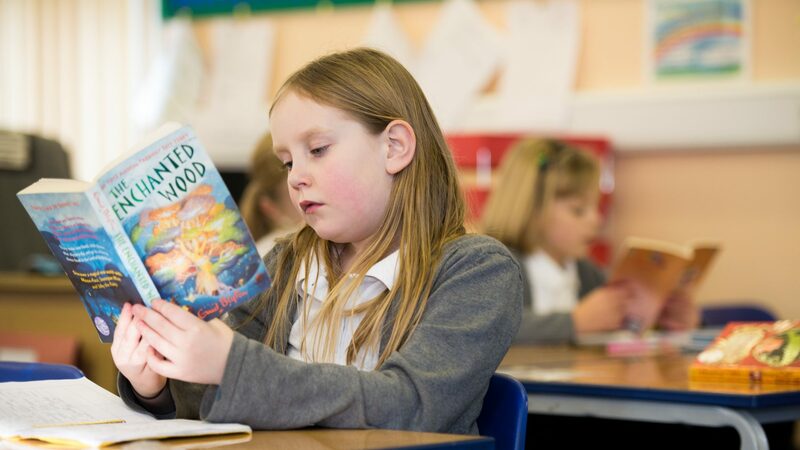 Children also have the opportunity to spend time in the classroom with their parents experiencing some of the exciting activities which are in store for them as well as joining their new class teacher in the classroom for a story. During this time there are also meetings for parents to explain the process in more detail. Please click here for details of our EYFS policy.